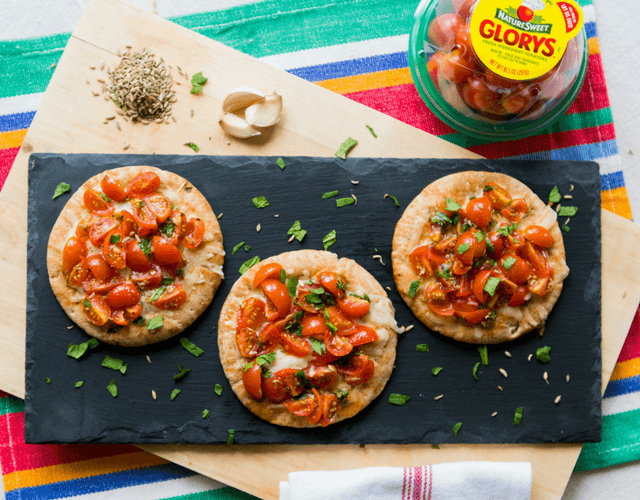 This fall is the perfect time for cooking, roasting tomatoes in your heartier dishes, and we know that NatureSweet Glorys® offers just the right tang, texture and pizzaz to those sauces, stews and dishes. Why this particular tomato? 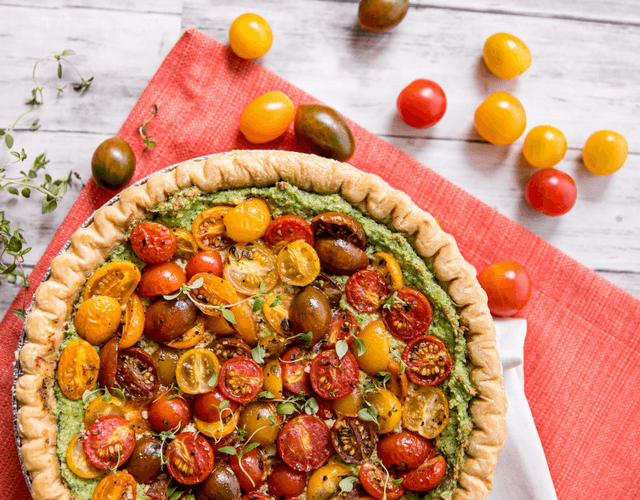 Because NatureSweet® Glorys® have a tougher skin, which is why it's often referred to as a chef’s “dream tomato.” Yep, these little tomatoes can better withstand recipes that require a little more heat and handling in the kitchen. There is hands-on supervision and ongoing care for each tomato – the entire time! NatureSweet® pre-inspects all of their tomatoes for “sweetness, firmness and freshness.” This process requires Glorys® to be hand-picked, packaged and shipped within 24 hours. Glorys® are offered in two conveniently sized containers. The 10.5 oz container is a perfect portion for snacking on the go, while the 24 oz package is great for dishes being served in family-sized portions. Other than NatureSweet® Glorys® delicious taste and quality, their incredible health benefits should be noted. 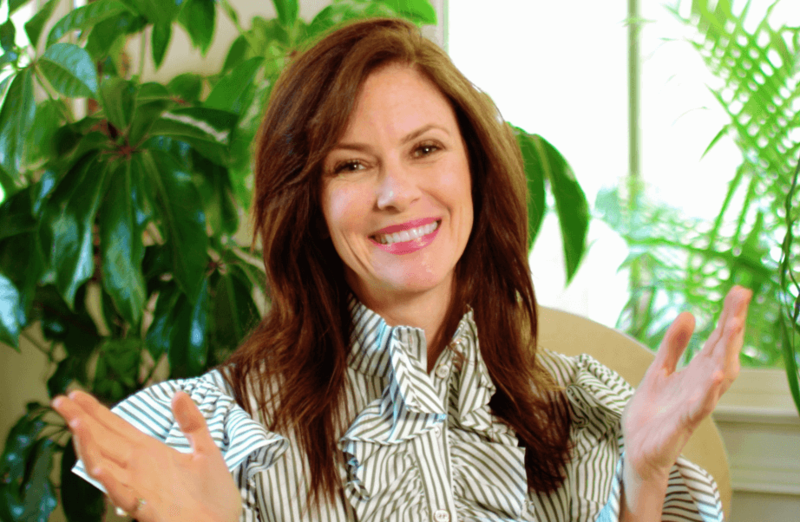 NatureSweet® is based in San Antonio, Texas, and admits that the growing process may be slow, but quality is their number one priority. To execute this process consistently, this unique growing system takes place in greenhouses with the selection of some of the best seeds in the world being planted in coconut husks, as opposed to soil. This decreases the amount of water required by 80%, and also helps to prevent disease within the crops. While Glorys® are removed from outside elements, bumblebees are still used to pollinate the flowers of the tomatoes within the greenhouse. With attention to all aspects of the growing process combined, NatureSweet® Glorys® comes as a delicious result. 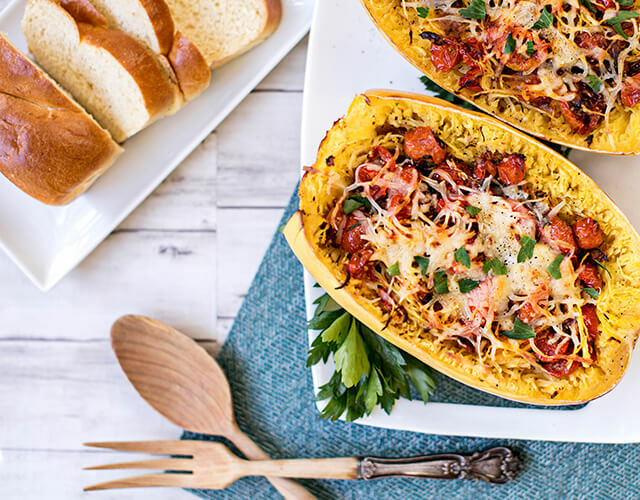 Today’s featured recipe is NatureSweet® Glorys® Spaghetti Squash. This low carb dish really allows the savory sweetness of Glorys® to shine through, and is a perfect meal to welcome Fall! Enjoy.